As an experienced estate planning attorney in Sacramento, David R. Morris, Attorney at Law can assist you in creating and implementing a comprehensive plan for your future. A well written trust is an essential part of an estate plan for Sacramento residents. Whether you want to protect your assets, reduce tax consequences of inter-generational asset transfers, or plan for the long term care of a family member, Morris Law Group, with offices in Sacramento and El Dorado Hills can assist you. We will help you establish an estate plan that reflects your values and financial goals—for yourself and future generations. David R. Morris is one of only two percent of estate planning attorneys who has achieved the certified specialist designation in estates, trusts and probate in California, and the only certified attorney in Sacramento. We offer a free review of your current estate plan. We will meet with you in our Sacramento office and provide you an analysis and recommendations for the improvement of your trust based on your objectives. These could include ways to shelter your assets from taxes and how to eliminate probate. 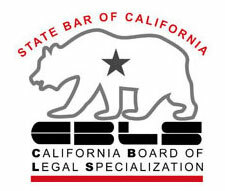 This no obligation estate plan review is available to all Sacramento residents. David R. Morris specializes in finding effective estate planning solutions for every need. Our Sacramento estate planning clients include individuals, couples, and large families in Sacramento who want to create a trust that will protect their family and interests. Our Sacramento clients’ goals range from needing wills and simple or complex trusts, to elder care solutions and other tailored legal measures. 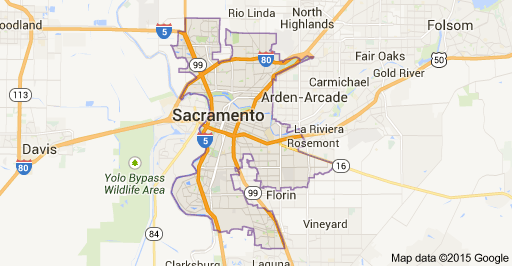 Sacramento is the capital city of the U.S. state of California and the county seat of Sacramento County. Sacramento is located at the confluence of the Sacramento River and the American River in the northern portion of California’s expansive Central Valley. With an estimated 2011 population of 477,891, Sacramento is the sixth-largest city in California and the 35th largest city in the U.S.